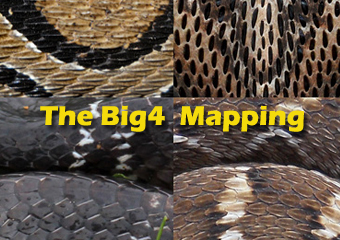 Distribution mapping of the Big 4 to mobilize ground-level action accordingly. Capacity building of important stakeholders to strengthen the response system. According to the “Million death study “approximately 45000 human lives are lost to snakebites every year across India. These deaths happen due to various factors such as improper first aid, practices of faith healing, not reaching hospital on time & lack of preparedness to deal with snake bite emergencies in rural hospitals across the country. 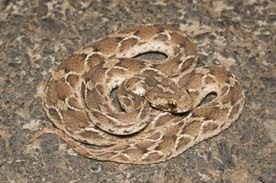 Snakes are symbols of divine power as per the culture, however, snake bites are a reality in Indian rural life where most of the people are engaged in farming, which feeds rest of the nation. 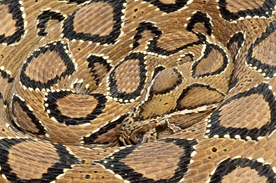 To make the equation more complex, snakes play an important role in pest control in the fields. 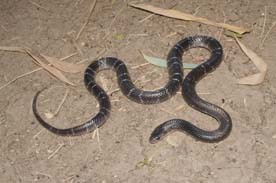 Without rodent-eating snakes, damage to standing crops and stored grains would be disastrous. Since rodents inhabit the very same place of agriculture, an encounter with snakes in the same place is inevitable. 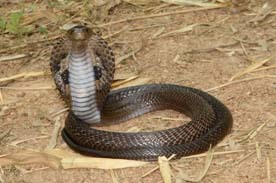 Snakebites are often treated as a curse by the serpent gods than a medical situation and people often go to the faith healers to cure snake bites and the envenomated patients often loose the battle in the process. 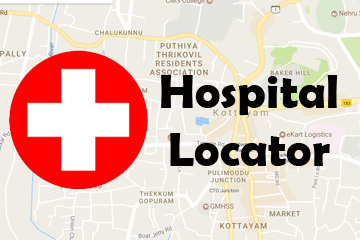 India is also the largest producer of Anti – Snake Venom and treatment of snake bites are free of cost in government hospitals. Yet, the country top snake bite charts across the world. 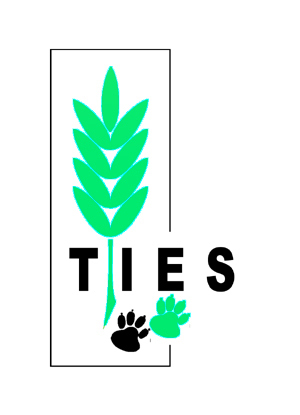 Snake bites kill five people every hour across the country and Indian snake bite initiative is an effort of civil society to counter these deaths across the country. 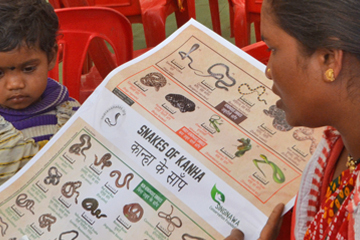 The Indian Snakebite Initiative is lead by Mr. Romulus Whitaker, a renowned herpetologist from India, which is supported by a team of experts and institutions across the country. The mission is to reduce the snake bite deaths through scientific studies about venomous snakes, education and awareness on snake bite first aid & ensure that patients are taken to hospitals instead of faith healers, capacity building of health care workers and assisting the government’s efforts in providing free treatment to snake bite patients by supplementing ASV supply in rural areas etc.. 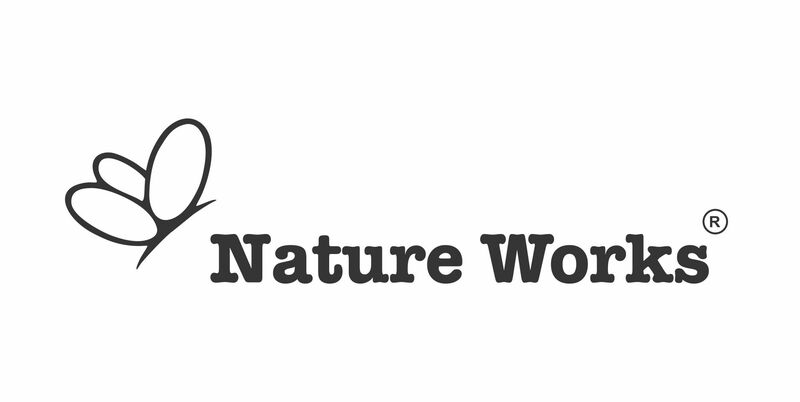 The first phase (2017-18) is to build a national level civil society network which consists of doctors, snake experts, educators who will work together achieving the vision of ‘Zero Snakebite Mortality’ across the country. Saving about 50000 people from snakebite deaths requires a long-term commitment; nevertheless every little step towards this mission matters as it is ultimately human life that is at stake. © 2017 Indian Snakebite Initiative. All rights reserved.